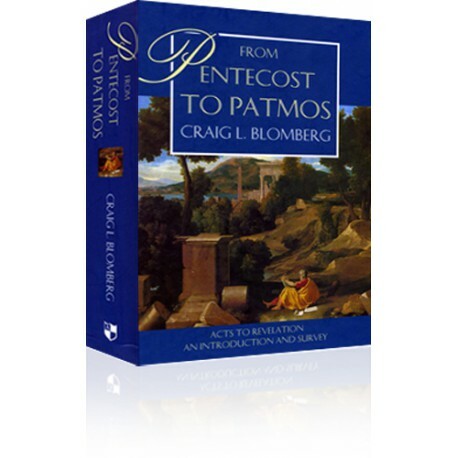 A companion volume to Blomberg's award winning Jesus and the Gospels , this work surveys the book of Acts (“From Pentecost…”) all the way through the book of Revelation (“…to Patmos”). 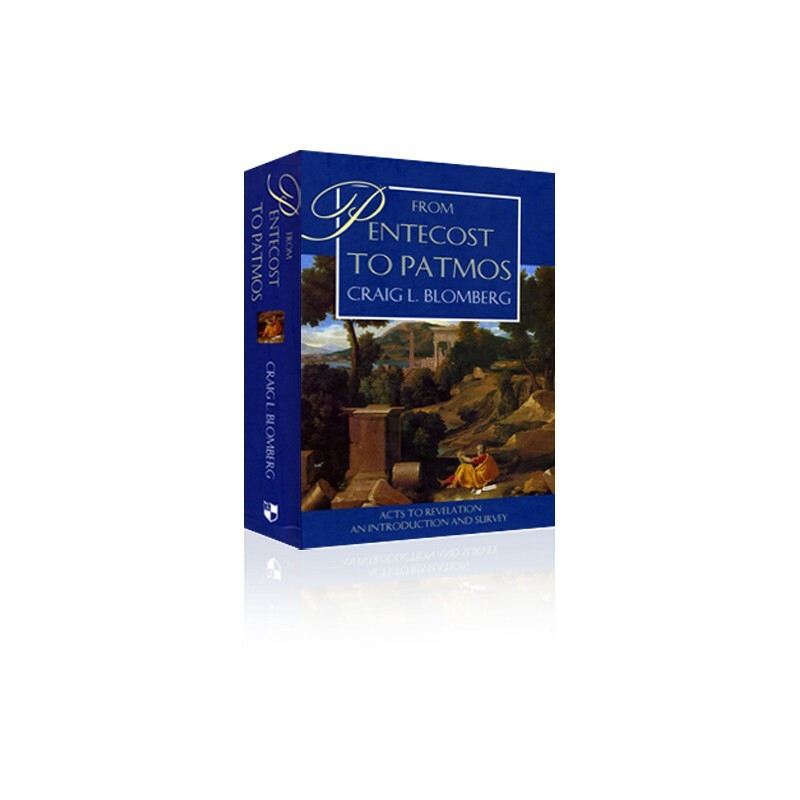 It includes introduction, commentary, and application to help you grasp the historical, linguistic, and theological significance of each of the remaining 23 New Testament books. Written at a very accessible level, it includes just enough information on background, dates, authorship, audience, purposes and literary genre to be interesting, but not overwhelming. Blomberg also includes study and discussion questions at the end of each chapter, making this a great resource for teaching.